This challenge, 'LIM Week 198 Theme - MORE THAN ONE TREE' enabled me to make use of an embossing folder I bought a while ago and have not had the opportunity to use yet and a rubber stamp I purchased last year (of which I only used a part of, see picture of full stamp below) - and again, hadn't used - I must try to use them as soon as I get them, otherwise they are put to one side and then . . . promptly forgotten! The trouble is, I usually shop a very big haul, and it would usually take a week to use all the supplies, anyway, I must make an effort! The challenge is exactly as it sounds, the design has to include 'MORE THAN ONE TREE', and this is my effort. All supplies are listed below. Thanks for visiting today and I appreciate all your comments! 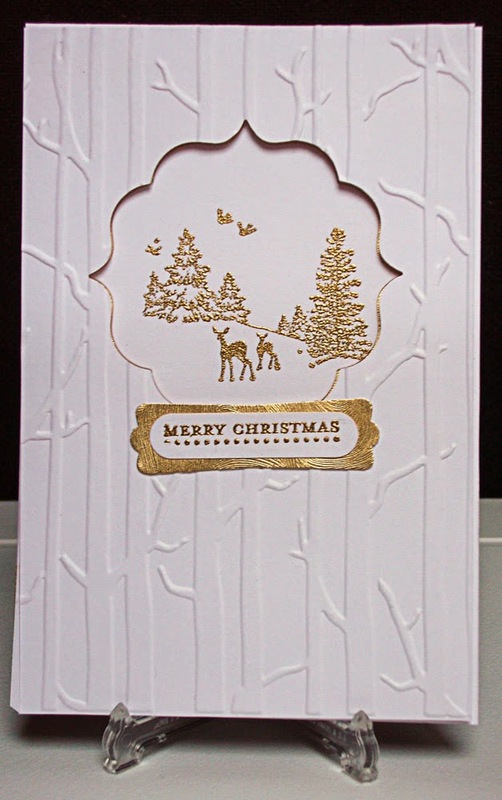 Gosh, I love this embossed tree folder with the lovely gold winter woods scene. The EF is THE perfect one for this aperture scene. I LOVE it! TFS & Have a great upcoming week. Hi Hazel, very beautiful card you have made. 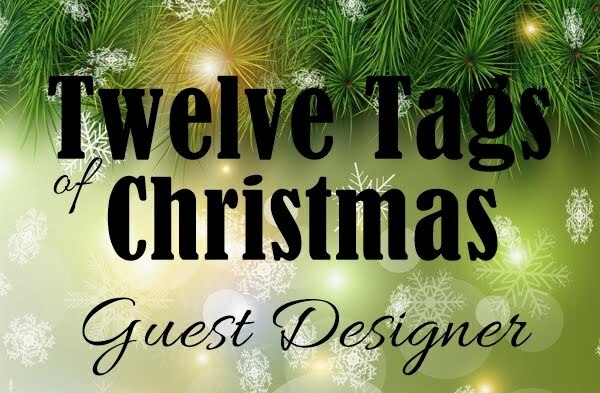 MaryH has sent me over to your blog shall we become each others blog followers/friends too ? I am from Belgium. Have a nice evening lots of greetings, Veerle. Hazel, your card is gorgeous! I always love the elegant effect of gold embossing! 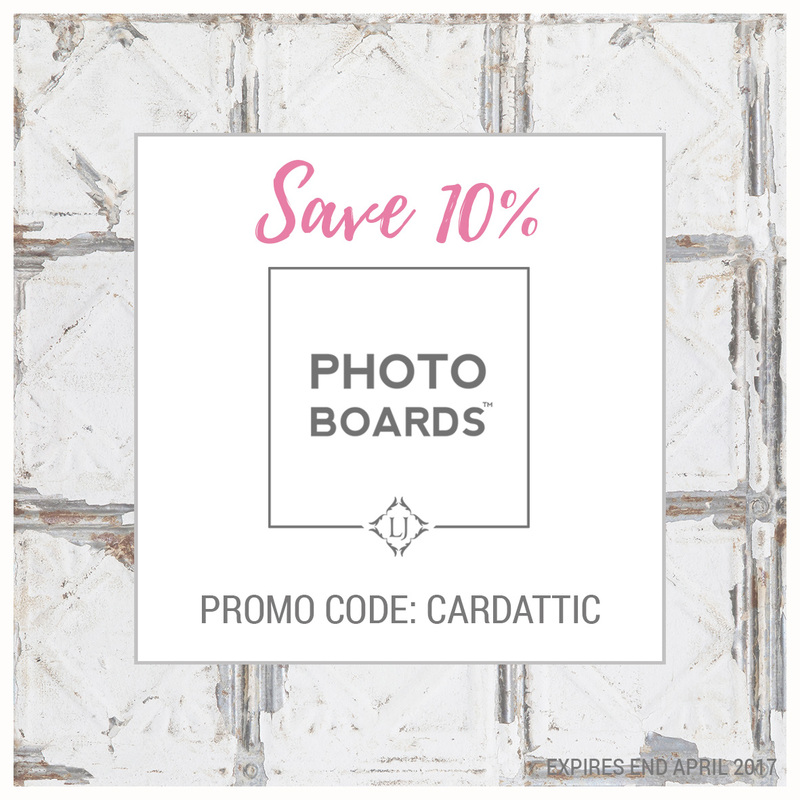 Thank you so much for visiting my blog and commenting on my card! I am your newest follower! The gold embossing looks so rich and perfectly Christmassy but the little aperture window sets the little scene off a treat too. This is a stunning card Hazel, I love the gorgeous scene and your embossed panel. popped over from Mary's blog as she suggested. 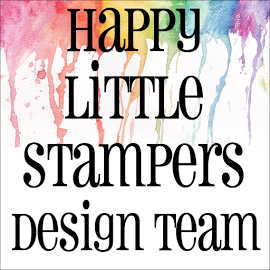 Great stamping with a very lovely stamp, and what a fab embossing folder too. What a beautiful card, Hazel. Hi Hazel, what a lovely, elegant card! I've never seen that embossing folder before---beautiful. Thank you so much for joining us at Less is More this week. This is a great stamp and it looks terrific in gold against the white backdrop!